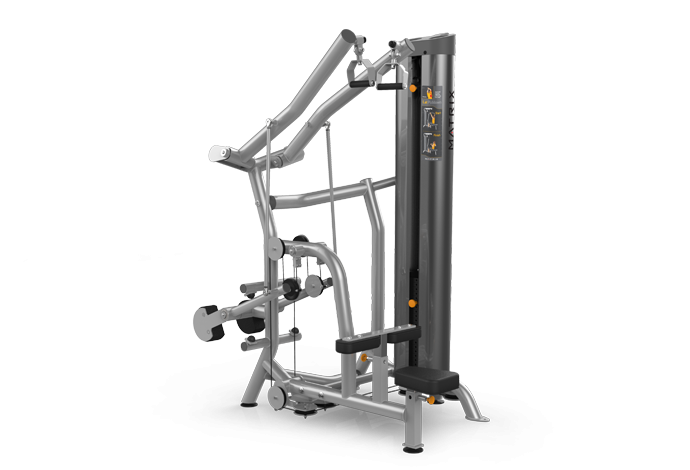 Thanks for visiting Boise Fitness Equipment! 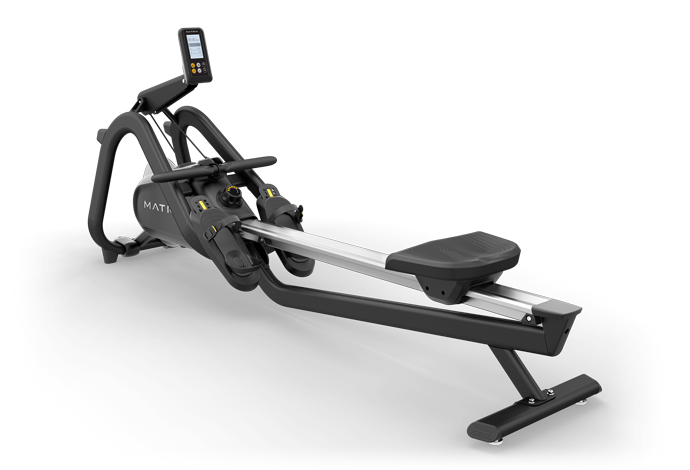 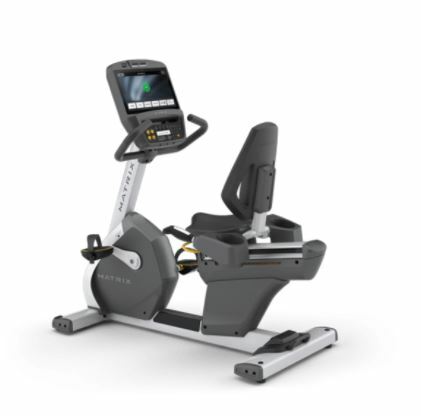 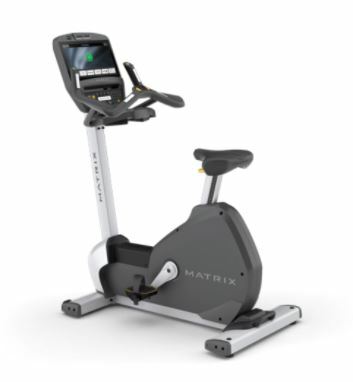 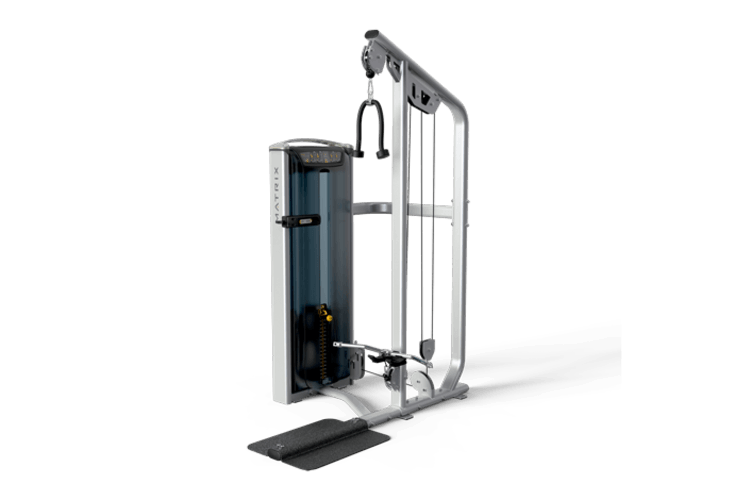 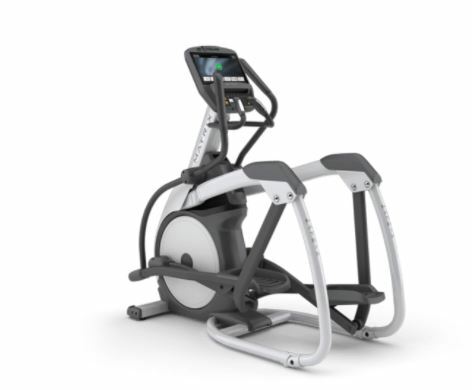 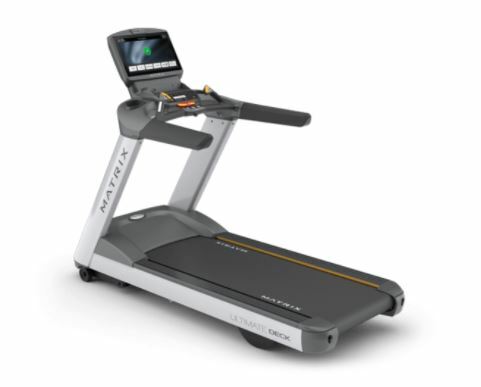 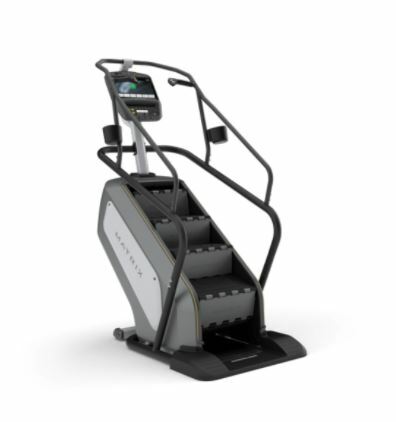 Search for treadmills, ellipticals, functional equipment , Crossfit and more. 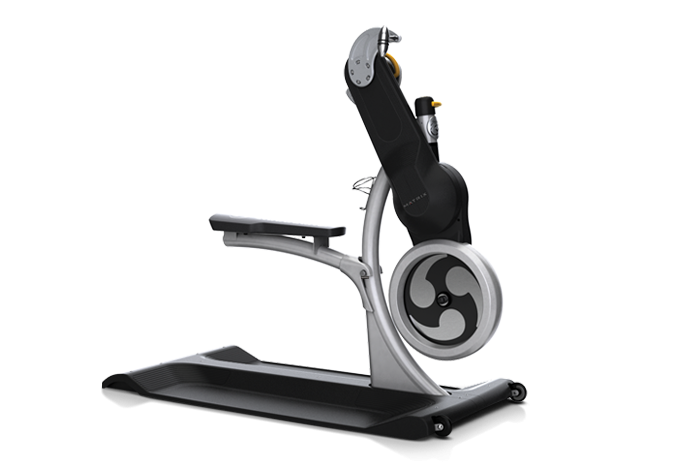 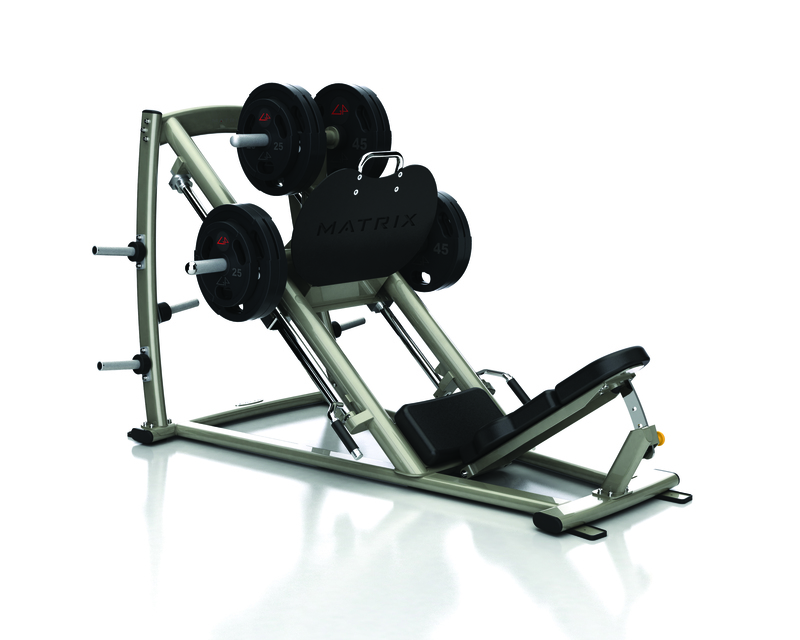 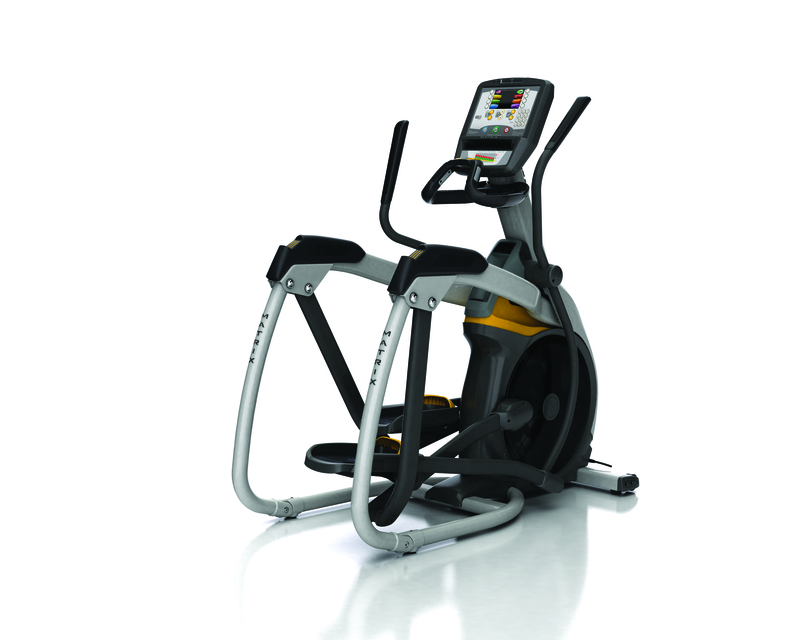 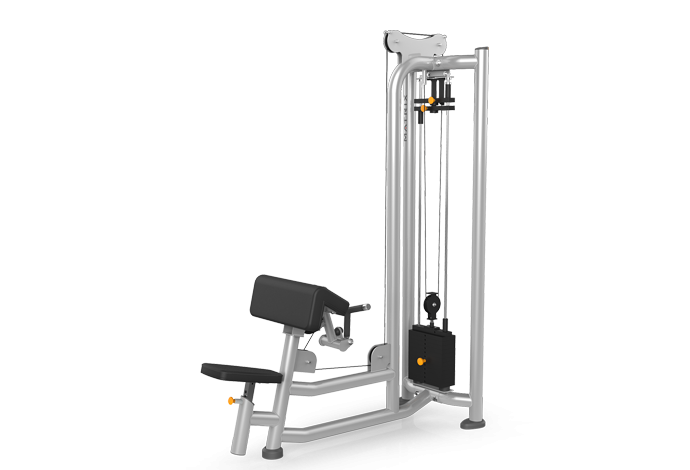 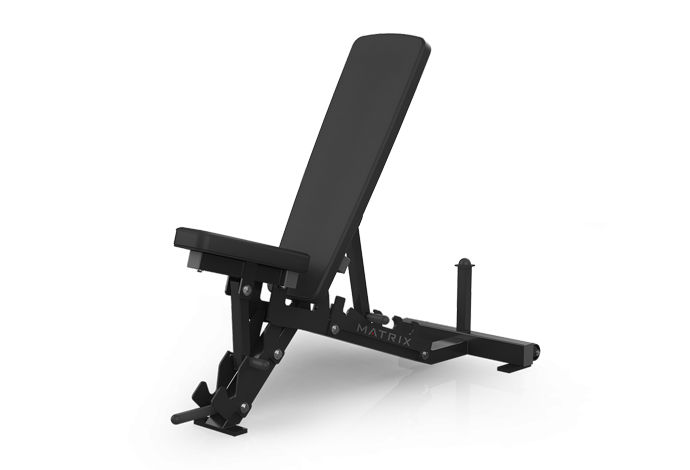 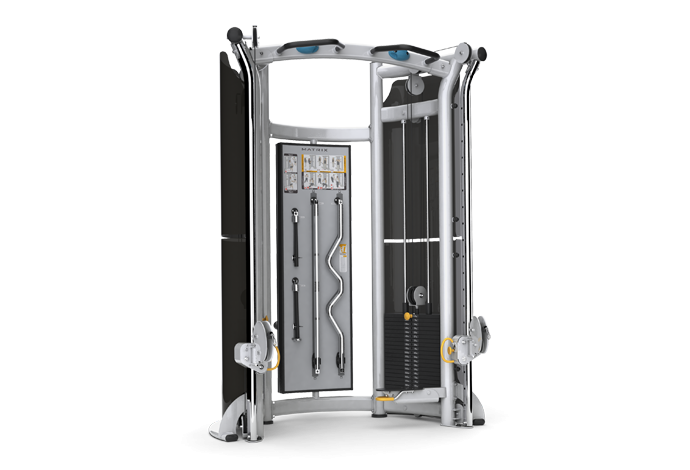 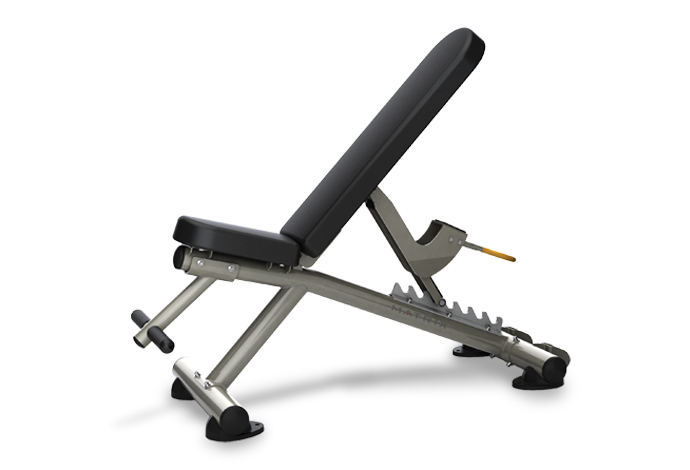 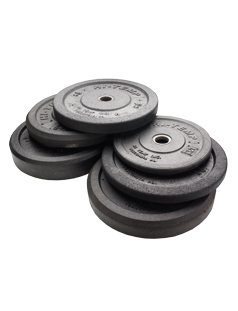 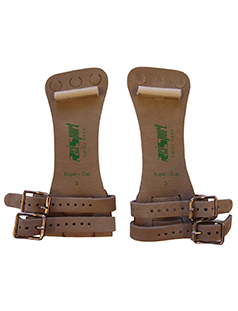 Browse through all the fitness equipment in a categories by clicking on the boxes. 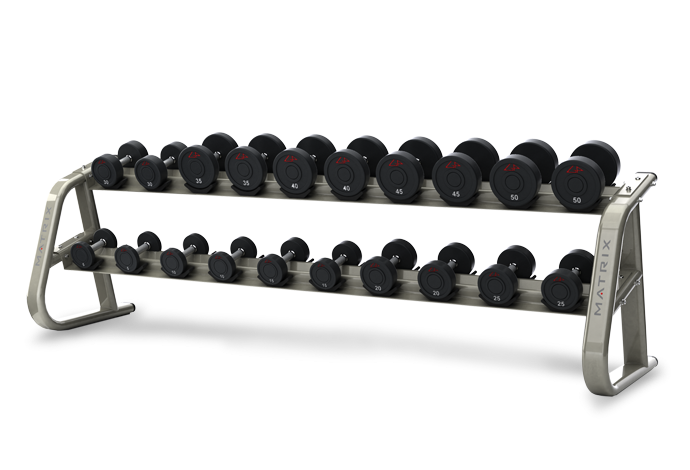 Our search feature also gives you the ability to compare all the fitness manufacturers' products side by side. 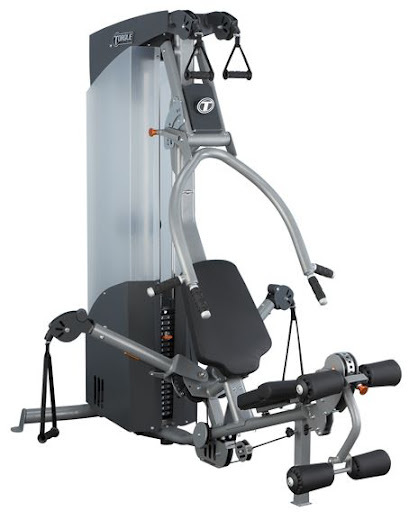 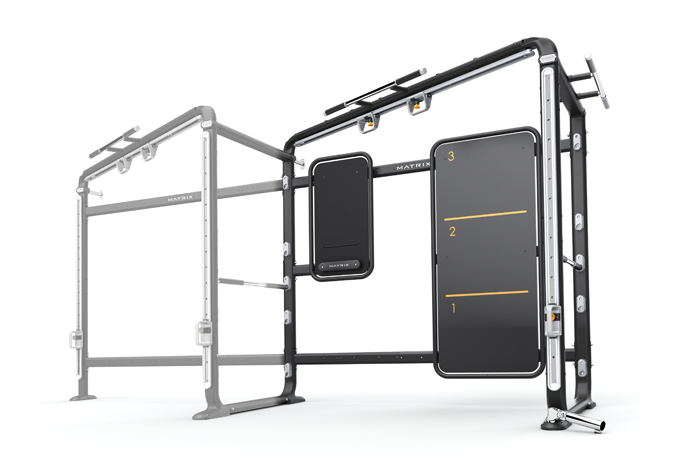 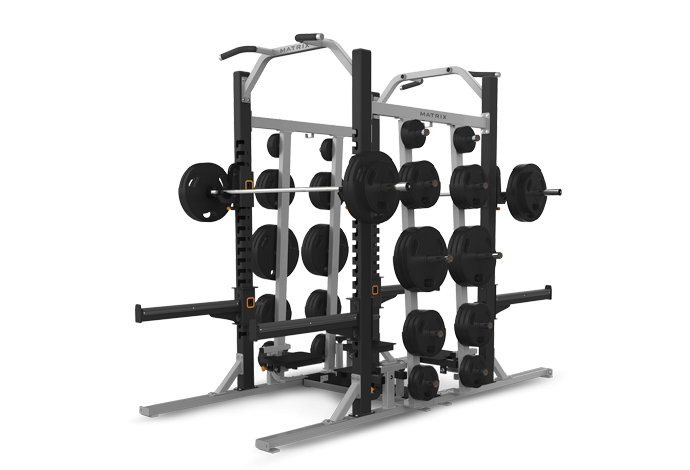 Thanks again for visiting www.boisefitnessequipment.com.